As an elite athlete in several sports, Mark Reifkind has his share of serious injuries, surgeries and chronic pain. Yet he’s been able to recover far beyond expectations. In this three-hour workshop video, he’ll show you what he did, and explain how these techniques can work for you or your clients. This is a digital product—nothing will be shipped. There is no physical DVD available for this product. This video was supplied by the presenter and is not an OTP production. 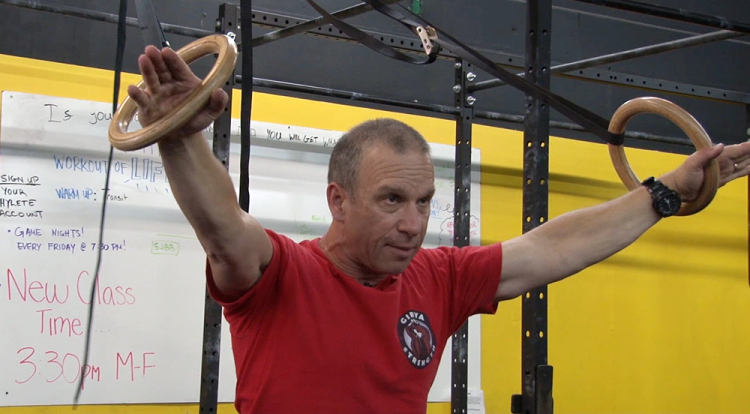 Tightness, stiffness and lack of mobility affects us when we train too hard or too little—the list of reasons is long, but the methods Mark uses to help his clients regain their youthful mobility are the same techniques he used to pull himself back into athletics after chronic pain. 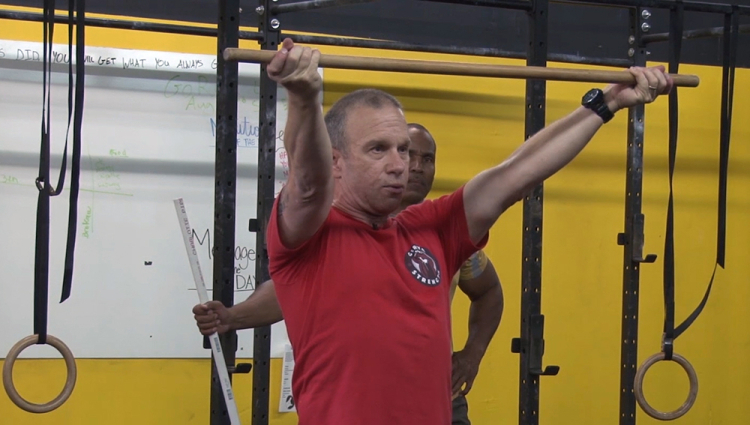 These simple drills will work for you just like they worked for Mark. And they’ll work for your clients and patients, too. This video includes his most effective foam rolling drills, his favorite stability ball movements, the yoga stretches, strap and stick work he uses himself and with his clients, TRX and ring work, the floor work he likes the most, and other drills and movements you can use daily to increase your comfort and performance, and that of your clients. 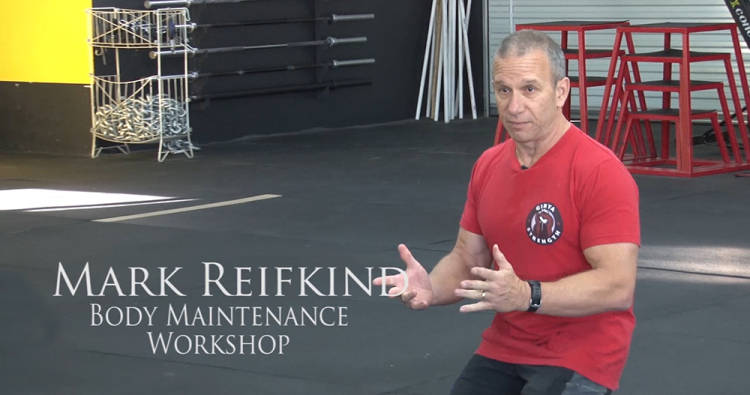 Click below to buy your digital copy of Mark Reifkind’s Body Maintenance Workshop today. This is only available as a digital video. There is no physical DVD. The video is 3 hours total (3 60-minute videos). The digital video is delivered instantly via download from a digital dashboard here on OTPbooks.com as soon as your order is placed. There is no physical DVD.